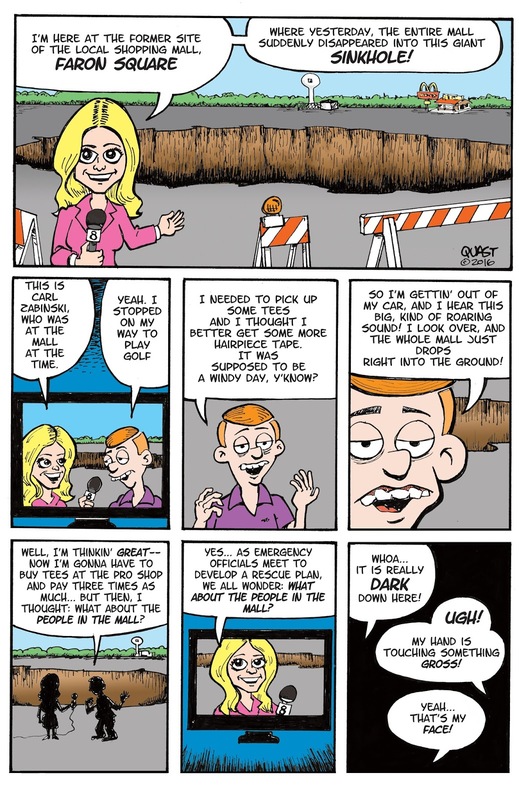 Faron Square: It's in the Hole! Sorry, people in the hole: the first responders are busy in Louisiana. Shame. Malls are getting harder to come by these days.